Accepted by the 51st Ishikawa Prefectural Contemporary Exhibition and has been accepter for 14 times since. Accepted by the 37th Ishikawa Prefectural Traditional Crafts Exhibition and has been accepted for 17 times since. Accepter by the 46th Nihon Kogei Exhibition (Japan Traditional Crafts Exhibition) and has been for 14 times since. Accepted by the 9th Nihon Kogei Wood and Bamboo Crafts Exhibition and has been accepted 6 times since. Received a full membership of the Nihon Kogei Association. Received the Upcoming Artist Award of the 50th Nihon Kogei Exhibition. Received the Encouragement Award of the 44th Japan Traditional Crafts Exhibition. 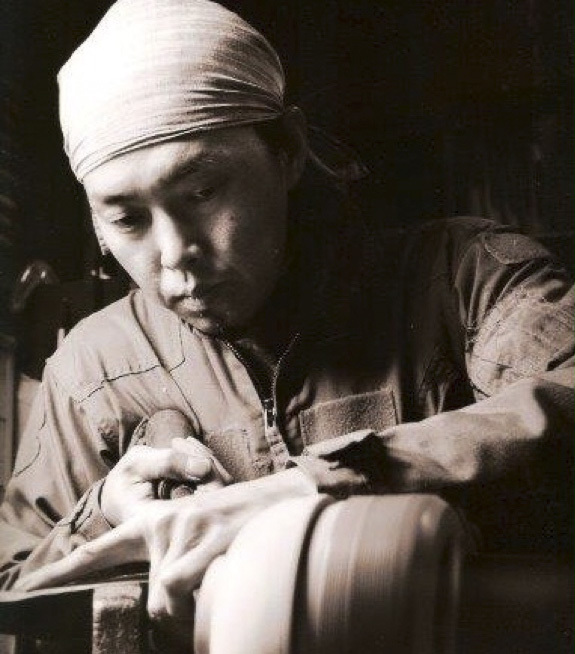 Recognized as the Traditional Craft Artist by the Japan Traditional Crafts Association. Received the Nikkei Newspaper President Award of the Japan Lacquerware Exhibition. Presented at the American Woodturners Association Annual Symposium in the US. Presented at the Tree Museum Symposium in Denmark. Received the Special Commemorative Award of the Crafts Category in the 50th Ishikawa Traditional Crafts Exhibition. Participated in the International Modern Woodwork Exhibition MY PRECIOUS in Denmark. Received the Highest Honour Award of the Crafts Category in the 67th Ishikawa Prefectural Contemporary Art Exhibition. Received the Crafts Association Award of the 14th Nihon Kogei Wood and Bamboo Crafts Exhibition. Received the Hokkoku Newspaper President Award of the 54th Ishikawa Traditional Crafts Exhibition. 2013 Received the Highest Honour Award of the 60th Japan Traditional Crafts Exhibition.